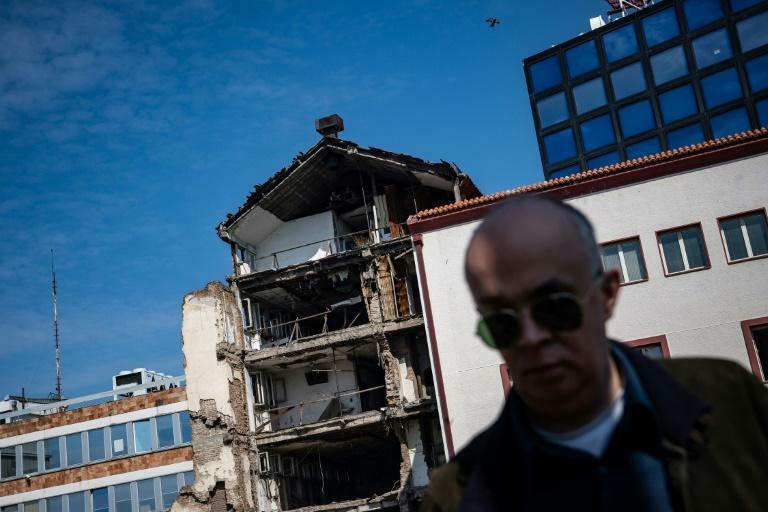 Serbia on Sunday marked 20 years since the NATO air strikes that forced Belgrade to withdraw its troops from Kosovo, ending a conflict that claimed more than 13,000 lives. 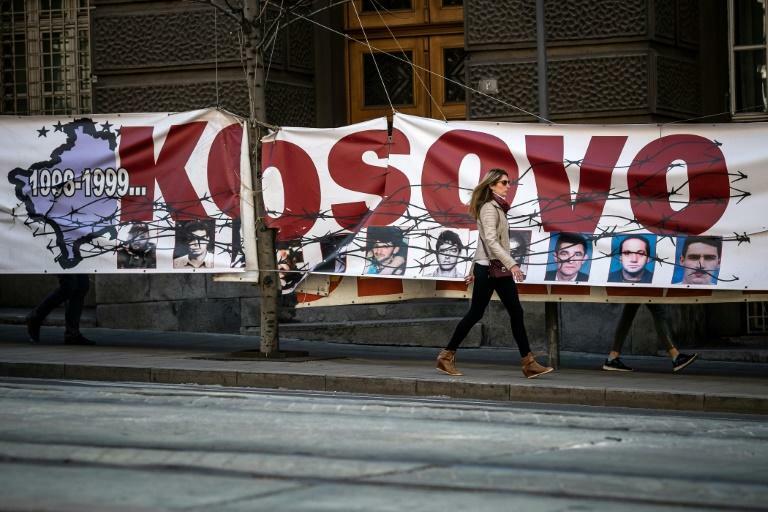 After the operation to get president Slobodan Milosevic to stop his deadly crackdown on Kosovo separatists, the former Serbian province, mainly ethnic Albanian, was put under UN administration. Kosovo unilaterally declared independence in 2008 -- which Serbia refuses to recognise. Commemorations were held across the country to recall the start of "NATO aggression", with a main ceremony in the southern town of Nis, which Serbian president Aleksandar Vucic said drew 20,000 people. The sound of an air raid siren kicked off the ceremony at 7:45 pm, the minute when the strikes began on March 24, 1999, and the airing of scenes of the bombings on a big screen. "These are the most tragic days of our history," Orthodox Serbian Patriarch Irinej told the crowd, many holding candles. "What is even more tragic is that it involved our former allies, our former friends." Milosevic ordered his troops out of Kosovo on June 10, 1999. NATO forces struck dozens of military targets, as well as infrastructure such as bridges, railways and the electrical grid. 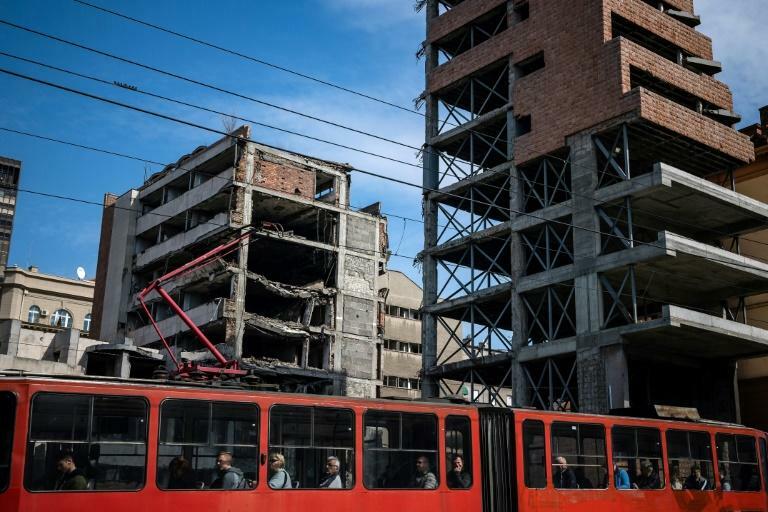 The number of civilian victims has not been officially established, and ranges from 500 according to Human Rights Watch to 2,500, according to Serbian officials. "We were alone in the face of the biggest military power in the world," said Vucic, a former ultra-nationalist who became a centrist and wants his country to join the European Union. "Their goal was clear: to beat us and humiliate us, and then give part of our territory to someone else," he said. Citing 2,500 civilians dead including 79 children and a "devastated country", he said the bombing campaign would "always be a crime". Earlier on Sunday, the ambassadors of eight Western countries -- Canadian, French, Italian, German, Dutch, Norwegian, British and American -- paid their respects to civilian victims at a monument in Belgrade. "We remember March 24 as the day diplomacy failed, and we express our sincere regret for the loss of civilian lives during the events of 1999," they said in a joint statement. "We are saddened for all of those who lost their loved ones during the wars of the 1990s. We are here to honour their memory and are determined to work even harder to contribute to lasting peace and stability to the region." Kosovo Prime Minister Ramush Haradinaj, for his part, said Saturday that "NATO’s intervention in Milosevic’s genocidal action against people of Kosovo was crucial humanitarian contribution (that) demonstrated coordinated international action for peace, justice and rules-based world order. Writing on Twitter, he added: "The people of Kosovo will always reaffirm the profound gratitude for saving thousands of lives & giving us the opportunity to live in peace and freedom". In Nis, Vucic was hailed for his statement that "the Serbian people have made the dignified decision that they to not want Serbia to join NATO," adding that remaining militarily neutral is "a natural choice". According to a recent opinion poll conducted by the Institute of European Affairs, 79 percent of Serbs oppose joining NATO, with only 10 percent in favour.